The Dolphin book I just received in the mail today. It was recommended by a contact on Linkedin – Dieter Onken. I ordered the Casey book because I wanted to read his opinions on the newest things happening in the world and to also find out what he’s recommending for good investments to shield ourselves from the tumult of our world today. 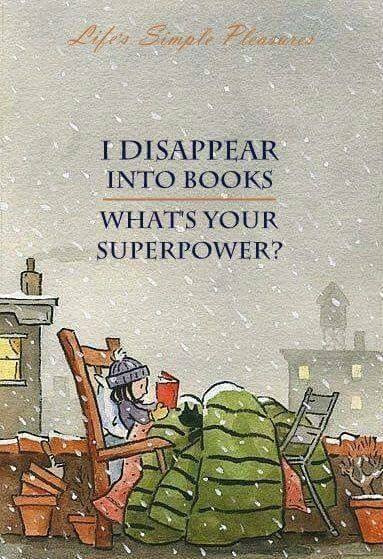 I plan to do a good bit of reading today, since our weather is so unfriendly. I hope you are somewhere safe and warm, too, and can enjoy your day. This is one of my favorite books. If you haven’t read it, I highly recommend it. Kathyrn Stockett writes in a deceptively simple manner, painting wonderful pictures of the three strong women in the book and their relationship. She paints a first-hand account of life in Mississippi in the 60’s with all its wonders and shortcomings. You’re immersed in a world you may or may not find familiar, but you care about the women. You wince went hurtful or ugly things happen. Your heart goes out. It’s real. A strong story of the power of people to make a difference. I read the book years ago, and then got the movie that was made from the book. Both are wonderful and should be treasured. I don’t know if Kathryn Stockett has written more since this, her first novel, but I’m going to find out. 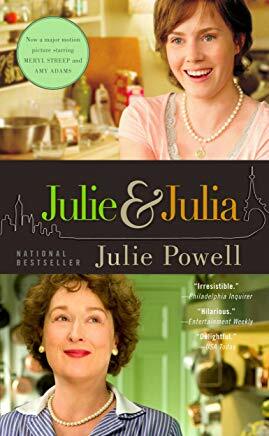 I’m in the middle of re-reading Julie & Julia by Julie Powell. I read this book several years ago and loved it. 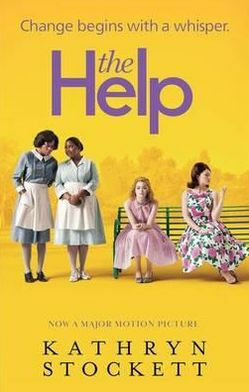 Then I watched and loved the movie, starring Amy Adams as Julie and Meryl Streep as Julia Child. When I finish enjoying the book again, I’ll watch the movie in my collection again. I enjoy the whole ‘world’ created by Julie Powell, with Julie cooking her way through Mastering the Art of French Cooking, determined to cook every one of the 524 recipes in one year. Her sense of humor, sense of the ridiculous, and love of a life lived to the fullest just fill me up. If you haven’t read the book or enjoyed the movie, you’re missing good things. I started a new book, The Longevity Code by Kris Verburgh, M.D. because my husband read it and was really affected by the information and suggestions he found. 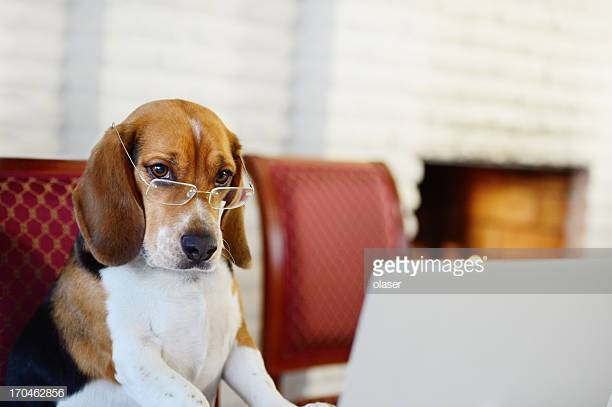 He posted some changes in eating he wants to make and we got – or ordered – several supplements we aren’t taking. I wanted to learn more about this, since my husband usually reacts that the information is ‘hype’ or ‘hooey,’ so I got the Kindle version of the book and am reading it now. I don’t particularly want to live forever, although I would love to know what happens in the future. I mainly want my remaining time to be spent as healthy as possible. We’re trying to get the lard off, and use no more added salt or sugar anymore. We try to avoid foods that are high in either of those, and I’m exercising 5 or 6 days a week now. I haven’t gotten far enough to share anything with you yet, but I wanted you to know about the book, if you’re interested to read what Dr. Verburgh has to say. 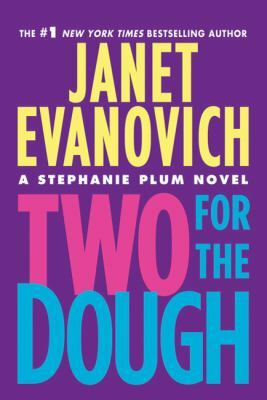 I’ve been splurging – re-reading my collection of the Stephanie Plum series by Janet Evanovich. There are 25 books in the series so far, 24 in paperback. I’m on #23, smiling all the way through it. I love this series because the characters are seriously flawed and – if not lovable – are likable, and very amusing. On re-reading, I sometimes laugh out loud, but not as often as I did the first time. The writing is so good, though, I snort, or at least smirk, through much of them. The wacky characters get into totally bizarre situations. Sharing the situations with them, and seeing how they get through them, and the consequences, is a joy. I don’t really want to BE in their world, but I love sharing it from a bit of a distance. Janet has # 25 in hard back now, and, of course, it’s a best seller. I’m not sure when the paperback will be available, but I’m looking forward to being able to add it to my collection. After a wonderful Lunch Bunch this morning, I’m devoting the rest of the day to two things: reading a good book and starting a new project – going through the gazillion Christmas decorations I have. I’m enjoy re-reading my Janet Evanovich’s Stephanie Plum series. I’m currently re-reading # 15 (out of 25 that have been written.) I discovered I didn’t have #23 and #24, so I ordered them from Amazon. #25 is now in hardback. I’ll wait until I can get it used in paperback before adding that to my collection. I LOVE the main character. I find her quirky, half nuts, and quite endearing. Her friends, co-workers, and relatives make up a truly wacky group, one I find addictive. 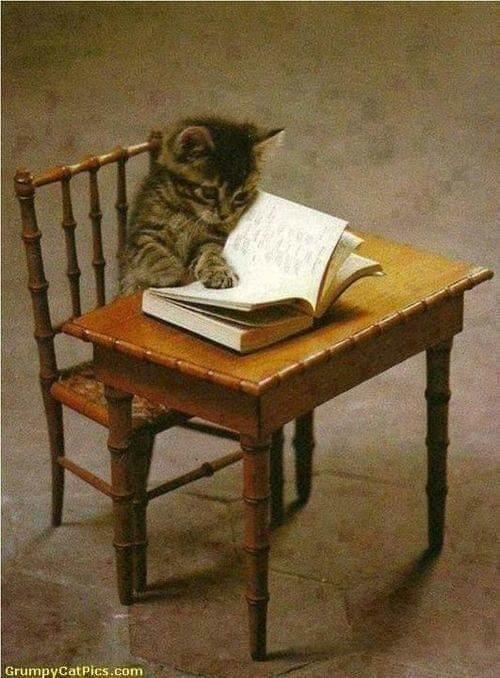 I’m trying to do something useful each day, and then enjoy as much reading time as I can get. My house is pretty well-decorated since our son is home from Thailand for the first time in over 3 years. I wanted things to look festive. My son and husband were asked to vote on whether they wanted to add a Christmas tree. Both thought we were festive enough without it. Besides all the things I have out, my son helped pull down three other large bins from a shelf in the basement. I’m going to be starting down there, dividing things up into two groups – (1) things I HAVE to keep (at least for now) and (2) things I can donate. I’m going to take my time – not having a particular deadline, but my goal is to pare things down to ONE large bin that I will store somewhere where “I” can get it out easily when wanted, rather than having to worry about my husband and I hurting ourselves. This may take several days to do, or it may go quickly. I won’t know for sure until I get started. The only thing I DO know at this point, is that I’ll get lots of good exercise, going up and down the stairs bringing stuff up as decisions are made and bags are filled. I’ll add the current decorations that are up now into the bin and bag up things to donate after the first of the year. I spent all last year trying to go through 30+ years of accumulation of STUFF. I did a good job and we’re in much better shape than we were. Now I have a good START and will continue Phase II of the project through 2019. 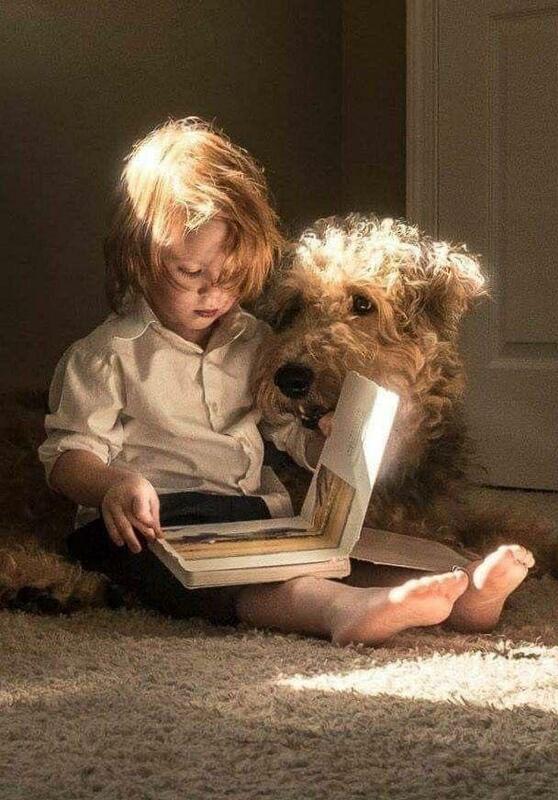 He writes from the dog’s perspective – seeing and experiencing everything from a dog’s point of view. He really makes you look at your dog differently, realizing that much of what you do is confusing and just noise to your sweet pet, with the exception of favorite words and cherished activities together. I find his books totally entertaining and heartwarming, occasionally making me close to tears, but always glad I took the time to dive into Cameron’s outstanding understanding of dogdom. 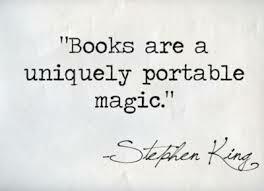 If you haven’t read his books, you’re in for a treat! Janet has built a whole world that is funny and fun with a quirky main character, Stephanie Plum, who becomes a Bond Inforcement Agent (Bounty Hunter) by blackmailing her weird relative who owns a bond agency. The cast of characters really grows on you. I feel as if I know them. I love living in their world for awhile, smirking and snorting over what goes on. I love Janet’s down-to-earth REAL attitudes and reactions, the flaws and foibles of all Stephanie’s friends and family. There are 25 books in the series to date. When I get to the end of the ones in my collection (20+) I’ll order the rest of them. I love being able to do what I need to during the day and then dive in and lose myself in my current Stephanie Plum book…. 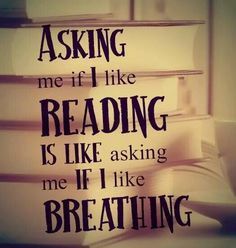 Reading a good book is like breathing for me. 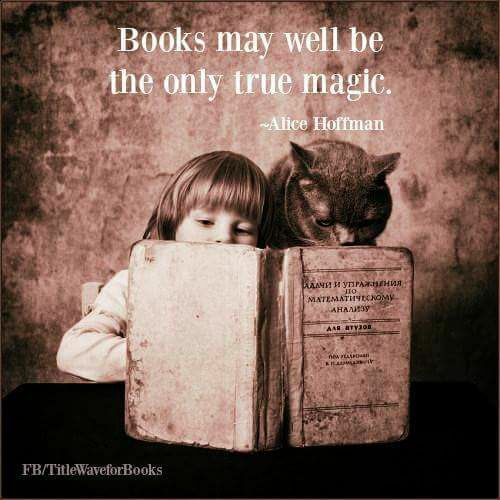 I have a collection of books I have loved over the years, and re-read them from time to time. 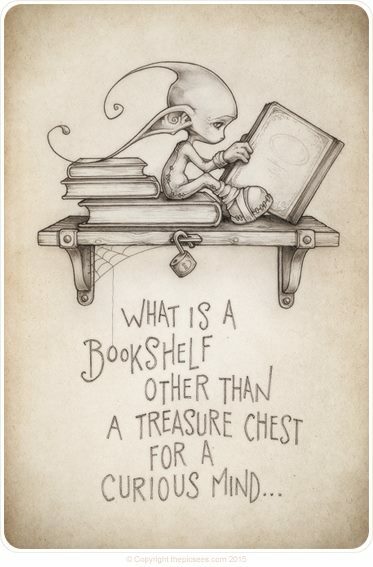 I have 21 of the 25, I think, but I’ll find out which I’m missing and get them, too, when I’ve re-read all those in my collection. I am always reading several books simultaneously. I’m re-reading a series of four books by one of my favorite authors, Nora Roberts. There is a quartet of books I’m reading now, and then a trio of books that I read once a year when I would like to feel better about people. 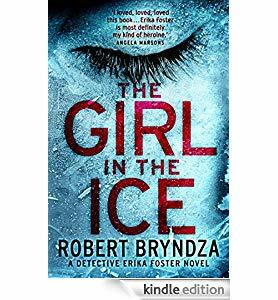 Then there is the new series by Robert Bryndza about Detective Erika Foster that my husband shared with me recently. Since that’s on my Kindle, I’ll take it to my husband’s doctor appointment today. Though this book stresses getting EVERYONE in the house involved, our pets are of little help, and my husband, thankfully, is oblivious to the chaos, dirt, dog hair, etc – or would have probably dumped me years ago. He does do things like empty the dishwasher, and lately he’s taken on the job of vacuuming out our truck before we pick up our friends to take them bowling, but basically, I’m on my own on this effort. 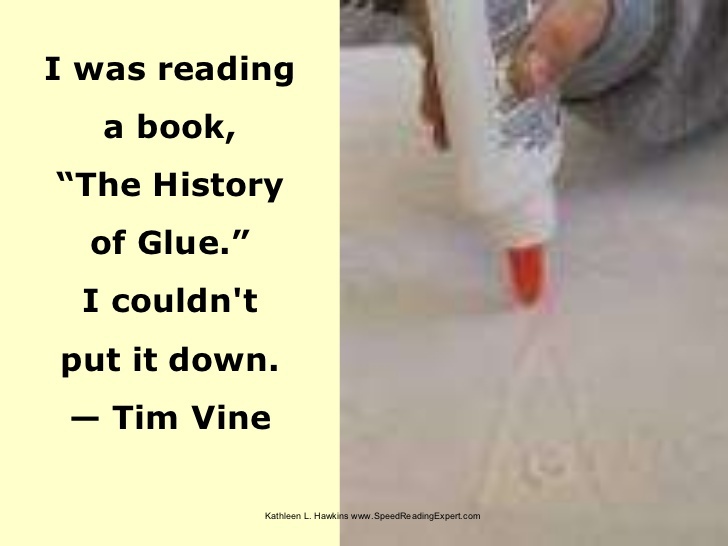 The book also assumes that we have the money we would LIKE to have, and could concentrate on buying furniture, rugs, paintings, and pricey knick-knacks, putting more of them on the bookshelves than books. 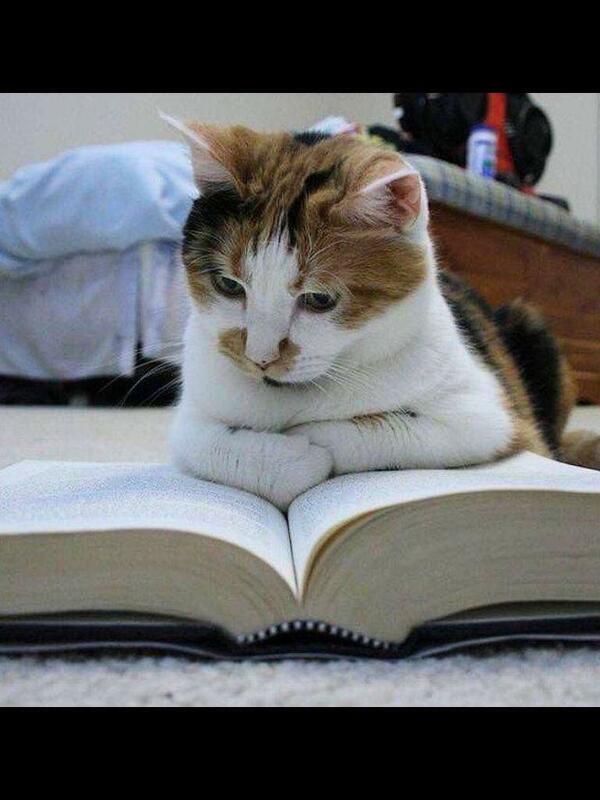 I AM picking up some general good rules, though, from reading this, and I AM enjoying the beautiful pictures. 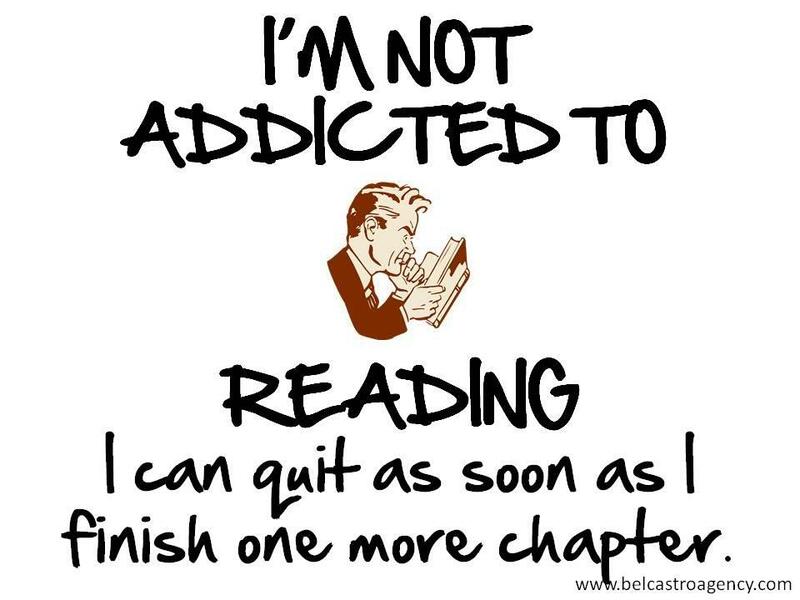 Reading is a big part of my life. I love learning new things. 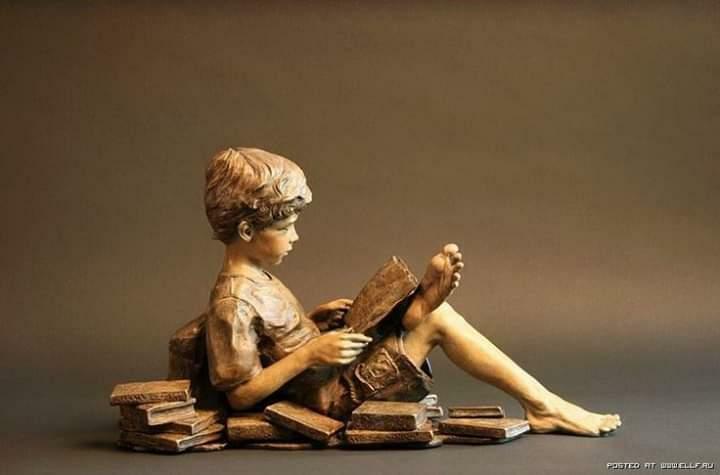 I love diving into a book and forgetting everything around me. 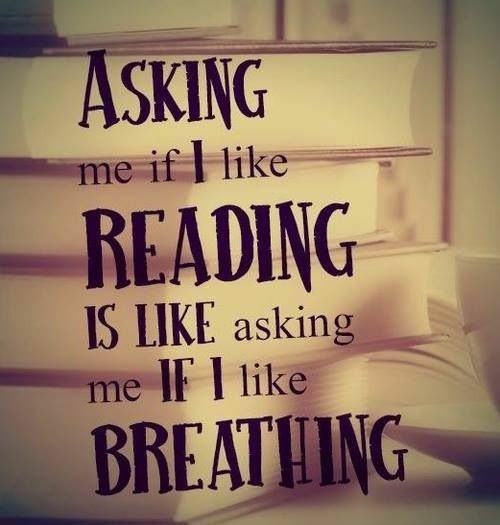 Reading is a quality-of-life thing for me. My husband read this book and then loaned it to me via our Kindles. I feel as if I’ve dived into a treasure trove. Detective Ericka Foster is a strong character. My husband decided that he doesn’t want to read any more of the series because she is flawed, not acting as he thought was smart in a couple of situations. To my mind, I like her better for it. People don’t always react as they MIGHT, or how WE think they OUGHT to. They’re fallible – many times resulting in bad consequences. It’s human nature. I downloaded The Night Stalker and will start it after I finish re-reading a 4-book series I’ve read before by Nora Roberts. 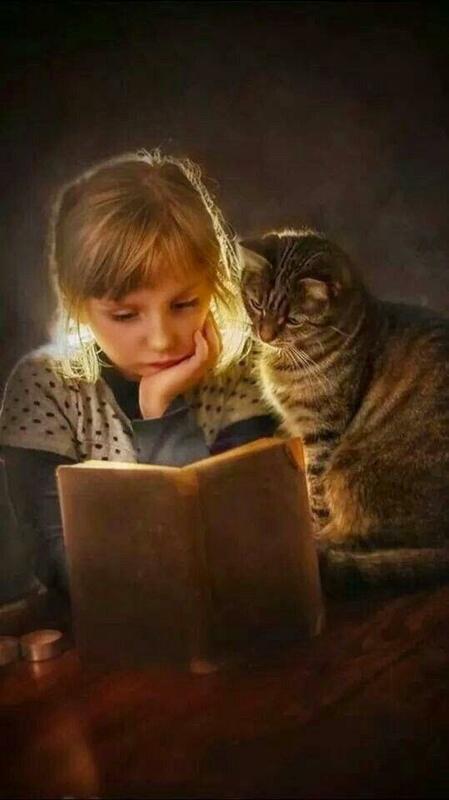 Reading is one of the most wonderful things humans can do. 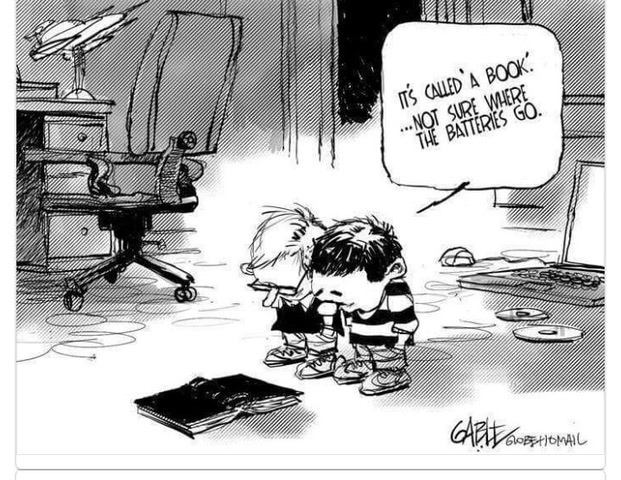 I LOVE being able to learn new things, escape from concerns for a while, be dazzled by how creative people are, and more – simply by getting on the Internet, turning on my Kindle, or opening a well-loved book from my collection. I love finding new authors, but I have to say that diving again into a series you love feels like getting into your most comfortable, snuggly clothes and reclining under a warm throw. Enjoying truly memorable characters, laughing again at the bright humor, opening your heart again – regardless of what is happening in your ‘real’ life – is one of life’s luxuries. I finished “Dark in Death,” Nora Roberts/J.D. Robb’s #46 in the series a couple of days ago. It was wonderful to totally immerse myself in the unusual world and vivid characters, re-reading ALL 46 of them in preparation for the “Leverage in Death” paperback due out in December that I preordered. I feel lucky to be surrounded by many wonderful books, some of which are teaching me things, such as how to grow things in my greenhouse; others which allow me to enjoy favorite worlds and forget any problems I might have; still others which stimulate creative juices with pictures and descriptions of art techniques I’d like to try, plus recipe books supplying delicious meals I can try to replicate while trying to eat healthy. I’m re-reading book # 45 “Secrets in Death” in the J.D. Robb/Nora Roberts “In Death” series. I bought and received the paperback of “Dark in Death” (#46) that came out in August, but decided I would reread all the books before allowing myself to enjoy the new one. I also have preordered the paperback “Leverage in Death” (# 47) that comes out in December, so I have two brand new adventures to enjoy! There are two new books coming out in paperback in the J.D. Robb/Nora Roberts “In Death” Series. I’ve received one of them, and preordered the one that becomes available this December. I know and love the characters. I am fascinated by the strength, yet humanness of the people. I wish I knew them in real life. I feel rich in books right now, with 12 more to enjoy before I’m introduced to #46 and await #47. 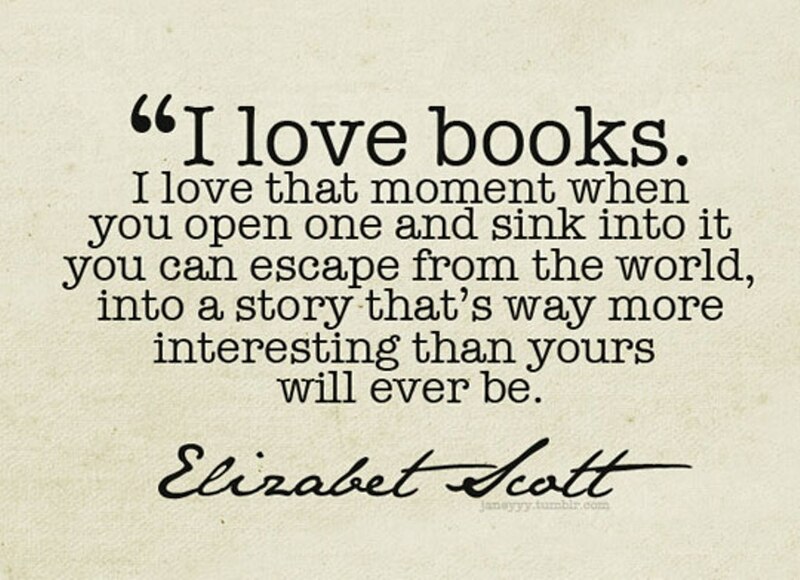 I’m so lucky to be able to open books, dive in, and try to absorb what they have to offer! “Dark in Death” by J.D. Robb (Nora Roberts) will come out in paperback in August. I’ve preordered it, standing on one foot and the other trying to be patient. I’ve decided that, since I’ve only read the series one time, I’ll begin with the first and re-read all 45 preceding the newest one. Nora has created a world of truly interesting, admirable people that I would love to actually know, so I’m looking forward to diving into their unique world again. 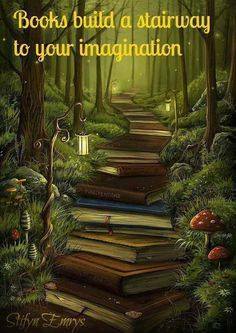 I hope that you, too have at least one bookshelf that has authors who take you into another dimension, too. I’m reading The Whisperer by John Grisham. I really like Nora Robert’s characters. They’re real. Many times they’re really clever, funny, smart. I WANT them to be real because I enjoy their world so much. I would love it if we could be friends. 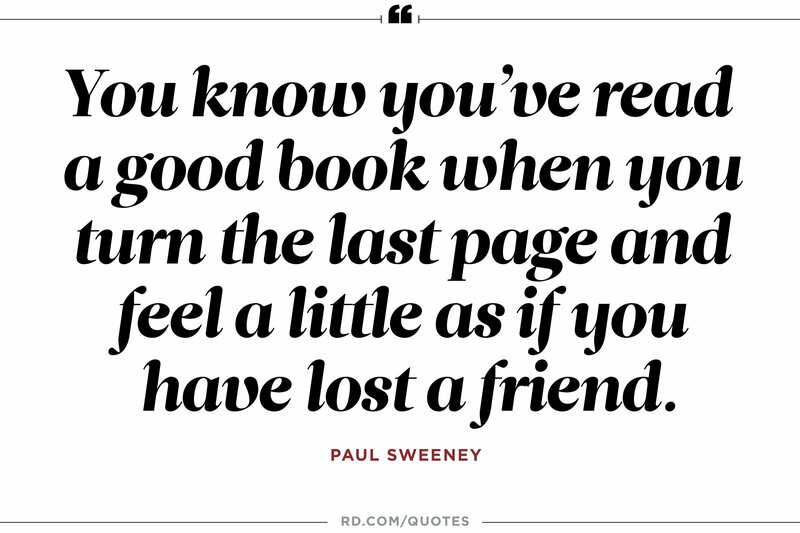 I don’t think there is a higher compliment to a writer that you keep all of their work in your personal library so that they can be enjoyed again and again. Even though I’m sad to have left the worlds of Ariel and Zoe, I’ve already dived into “Come Sundown,” filled with more gutsy, interesting people I am enjoying meeting so much. I can’t say enough about Nora’s work. Her creations have given me many hours of pleasure. Our lives have been fairly stressful lately with lots of challenges and changes. The result of all this effort is that our lives are improving, slowly but surely, but I’m finding I need to escape awhile each day to maintain what is left of my sanity. I’m enjoying the last in the series “Sisterhood of the Traveling Pants” by Anne Brashares right now. 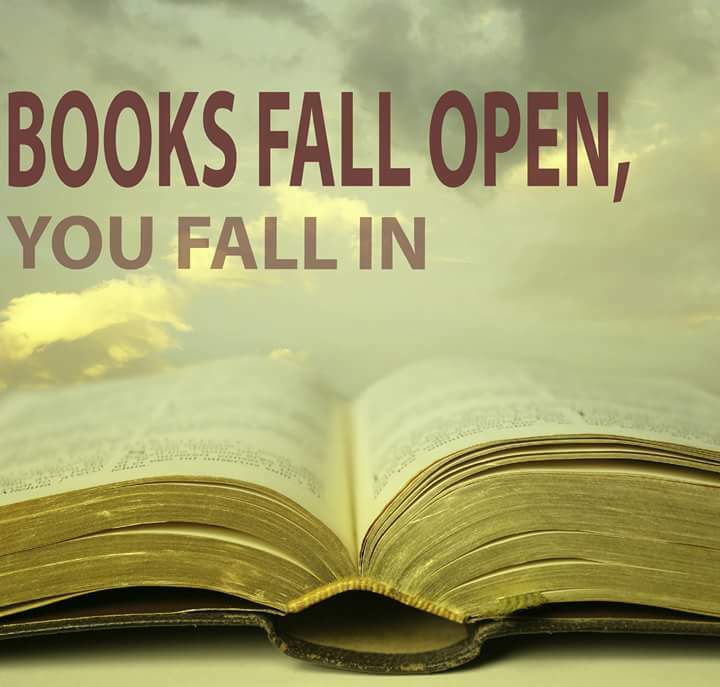 I can dive into the books, losing myself in the process, cares falling away like leaves in the fall. I emerge – reluctantly – when I need to – feeling refreshed. 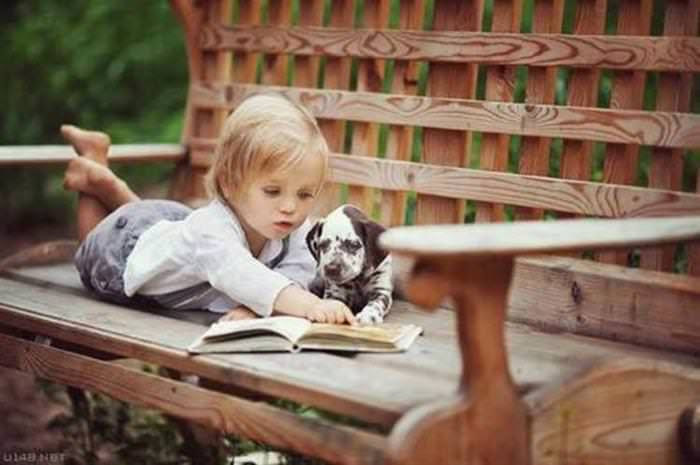 I wish that everyone could enjoy the act of reading for enjoyment. 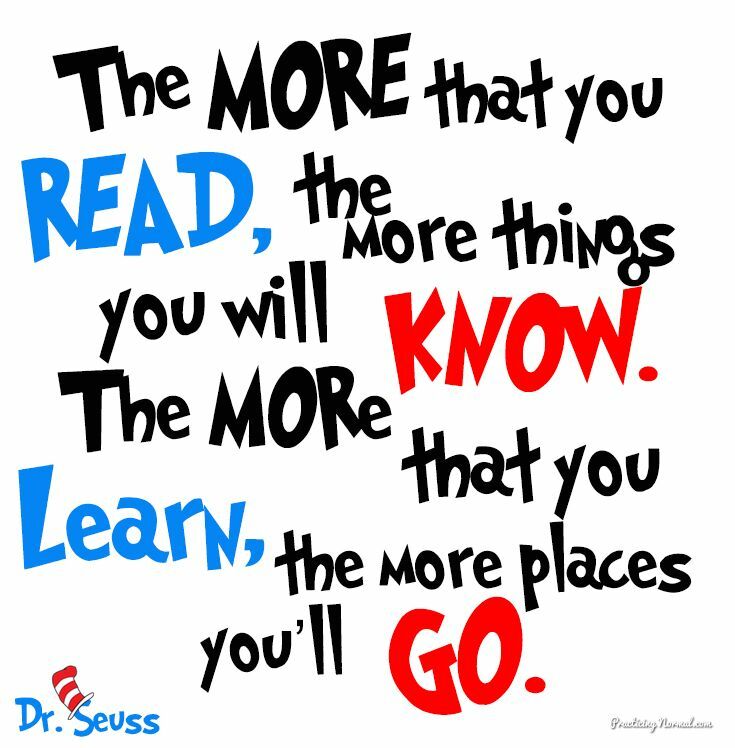 After I finished school – getting my Master’s Degree as a Reading Specialist – I couldn’t. 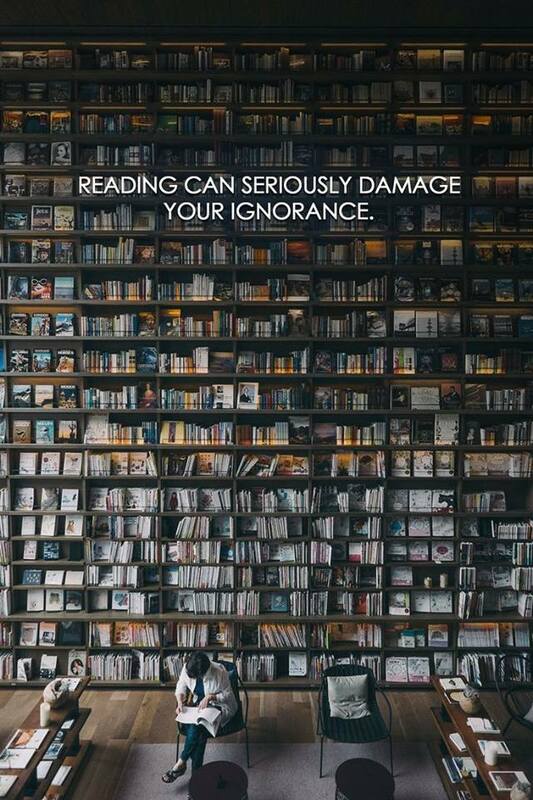 I would pick something up, unconsciously tensing up, reading as though I would be tested on whatever I was reading later, mentally taking notes to be regurgitated whenever asked. 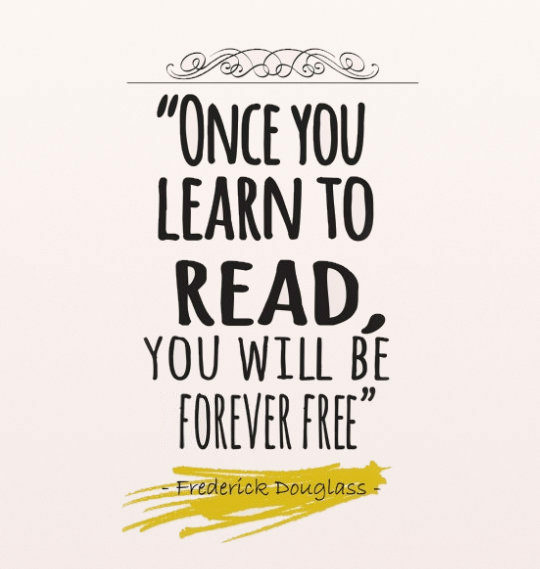 I almost lost my love of reading because of years of reading what I HAD to read. 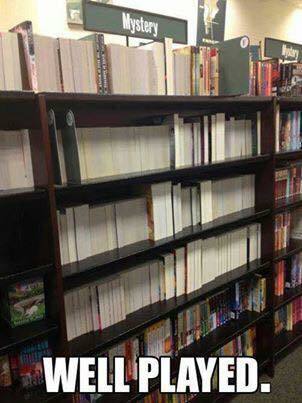 Kind of an indictment of the school system, isn’t it? I regained some of that joy when I began teaching. I loved sharing my joy with my students, many of whom had such frightening lives daily on the north side of Tulsa, Oklahoma, that they didn’t have any interest at first. I taught them phonics by singing a stupid song and playing my guitar. They loved the singing and the movement, and learned that letters make sounds, working together to make short words, and then combining to make longer ones. Once the magic of the printed word on the page made sense, the ‘light bulb moment’ showed in their bright eyes and wide grins. Statistics about adult reading are depressing. I guess too many people are working so hard to make ends meet and take care of their families they think don’t have time for reading. 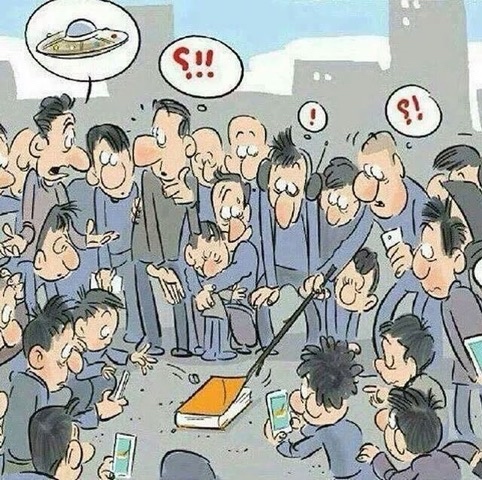 My heart goes out to them because a good book could help them deal with their situation so much more easily. As soon as I finish the last book in the series of the Traveling Pants, I found two more books by Anne Brashares that I haven’t read yet, and then I’ll dive into another Jack Reacher book by Lee Childs. What are YOU enjoying today?